Description With On Air Parking, you never have to overpay for parking your vehicle ever again! We offer the cheapest deals, but work with only the best parking lots to make sure your vehicle is taken care of while you are away. Park within 2.5 miles of LAX at only $6.49/day. To offer such great deals to you, we can only let you know the location of the specific parking lot after you make a reservation. Once you reserve, you will receive a confirmation email with complete details. Our professional off-airport parking facilities are valet, uncovered and have a free shuttle that runs every 15 minutes, 24/7. Note: These reservations are for regular-sized vehicles only. 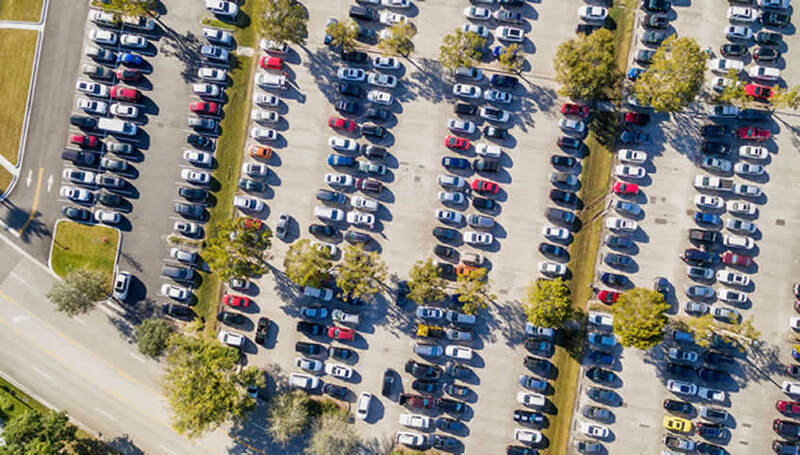 You may be charged additional fees by the facility if you park an over-sized vehicle. Great staff and facility. Frequent pick-up with friendly drivers! It was a painless process and experience. The shuttle was on time and there was no wait departing or upon arriving. Cheap easy and convenient! Will definitely use again!! Great service, cheap and so convenient!!! Thanks so much for not breaking my bank. Price is right. Location is great. Staff at garage is friendly and efficient.